The vector stadium illustrations can find their place in brochures, welcome page of websites, game homepage and even as a background for your creative work. The user agreements allow you to use them for commercial and noncommercial uses. 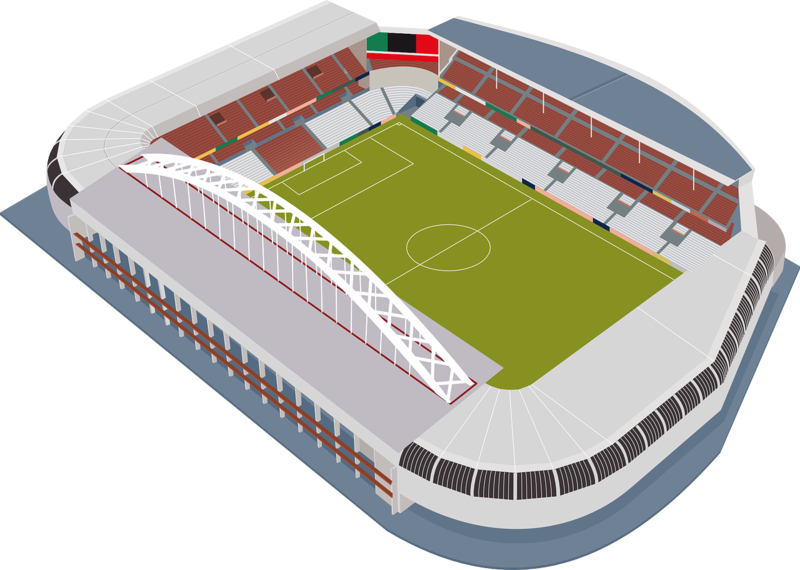 You can change any feature you want, add and remove elements in the process imparting a complete new look for the Stadium Illustrations. Why get a vector background? Using a vector format has many advantages; firstly, these images can be edited on Adobe Photoshop with minimum effort. Secondly and most importantly, these images can be rescaled to any size you desire without any loss of resolution. 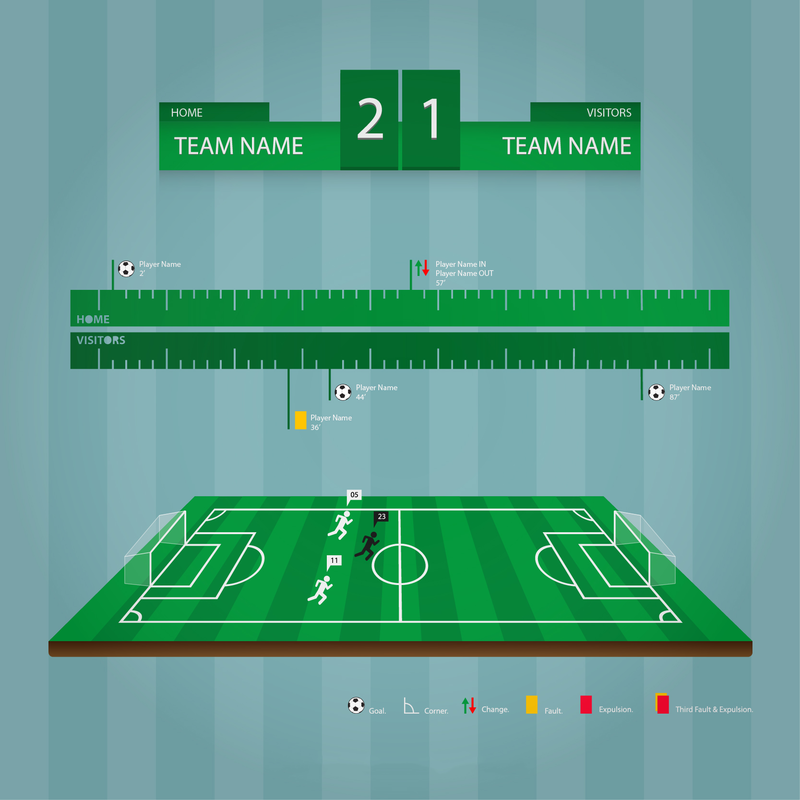 A variety of such stadium illustrations include Football stadium vectors, which are very much in demand following the launch of FIFA 2015. 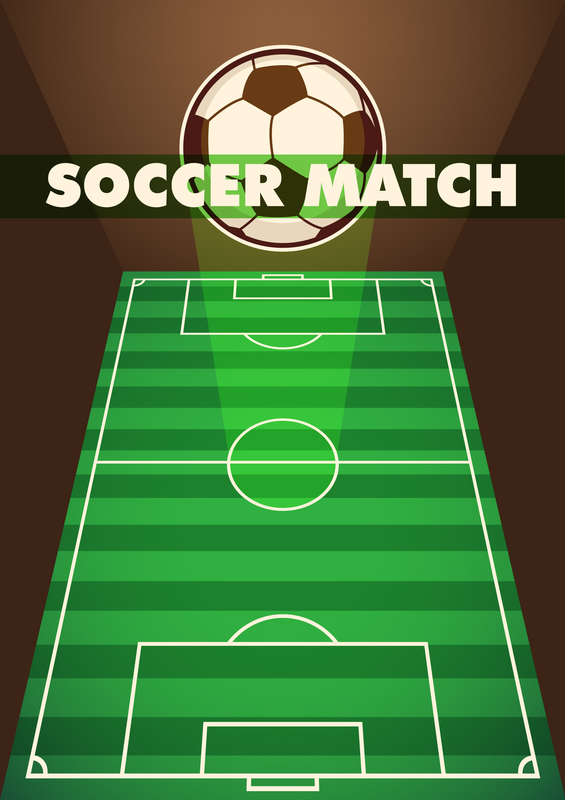 One can use these Soccer stadium vectors as a background for the game blogging site as well. 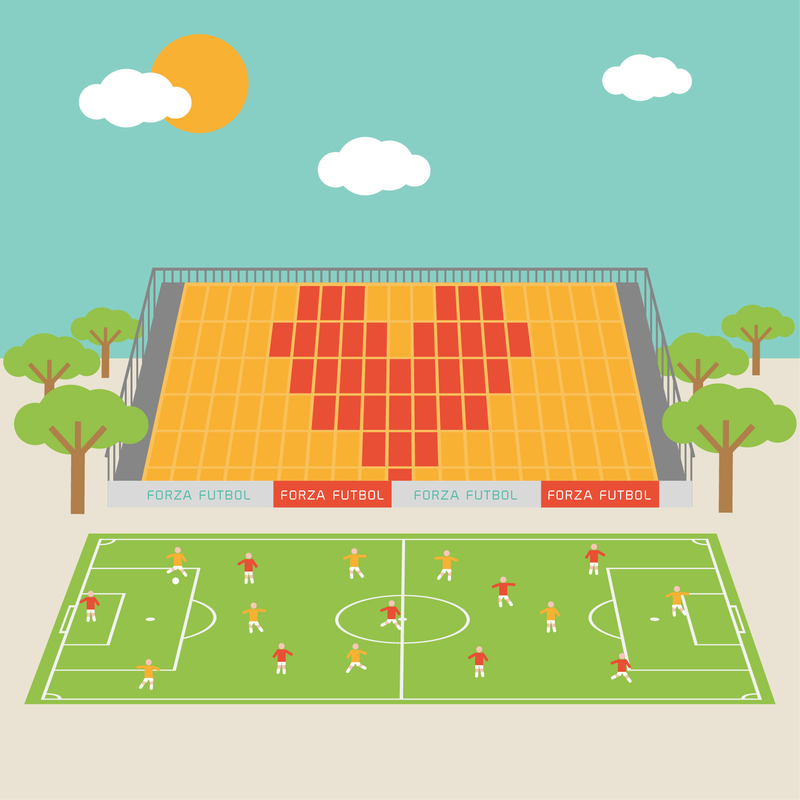 Illustration of cricket stadiums can be used for digital designing of advertisements, photoshopping images, home page of online and offline games, etc. 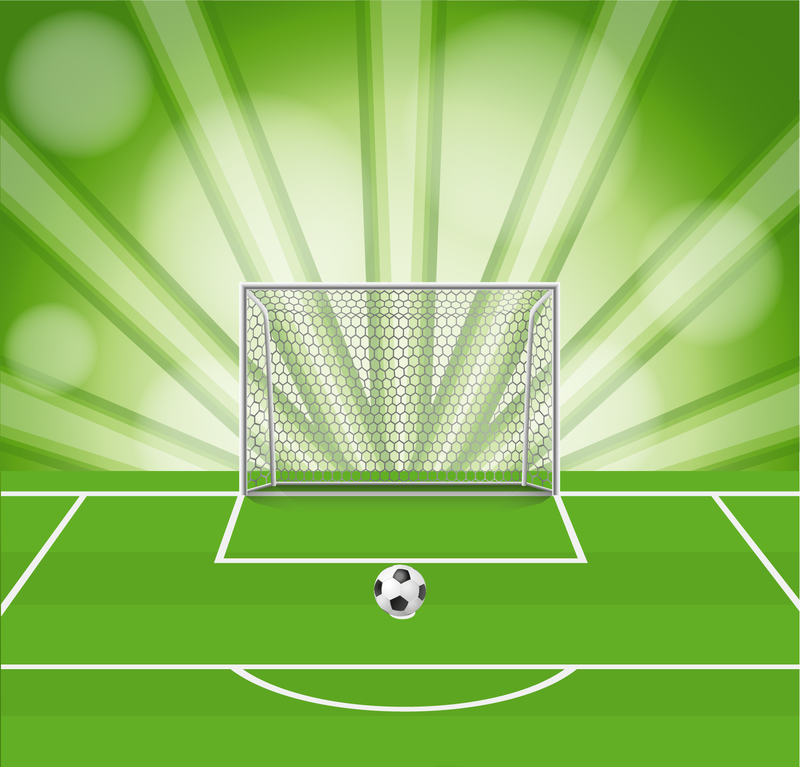 The Sports Stadium elements include realistic rendering of viewers’ arena, flood lights, the pitch or the field and sometimes also the players. 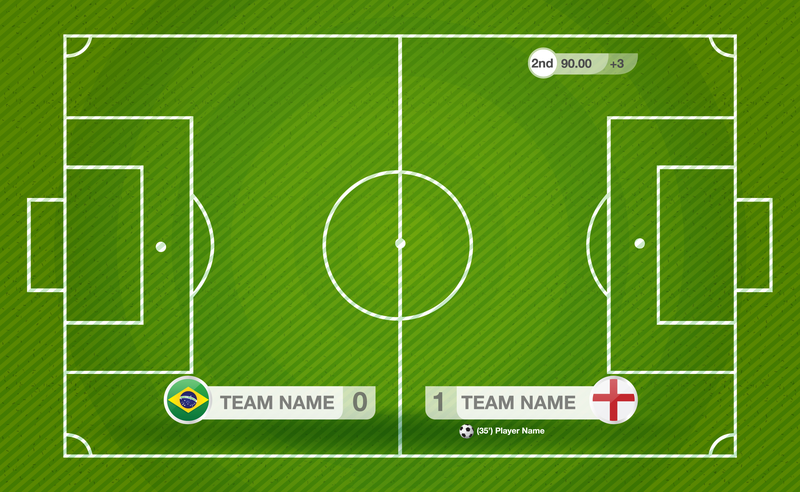 All these vector images are free and can be downloaded for any purpose, as mentioned before. The entire download package includes premium features that allow limitless editing and reuse. 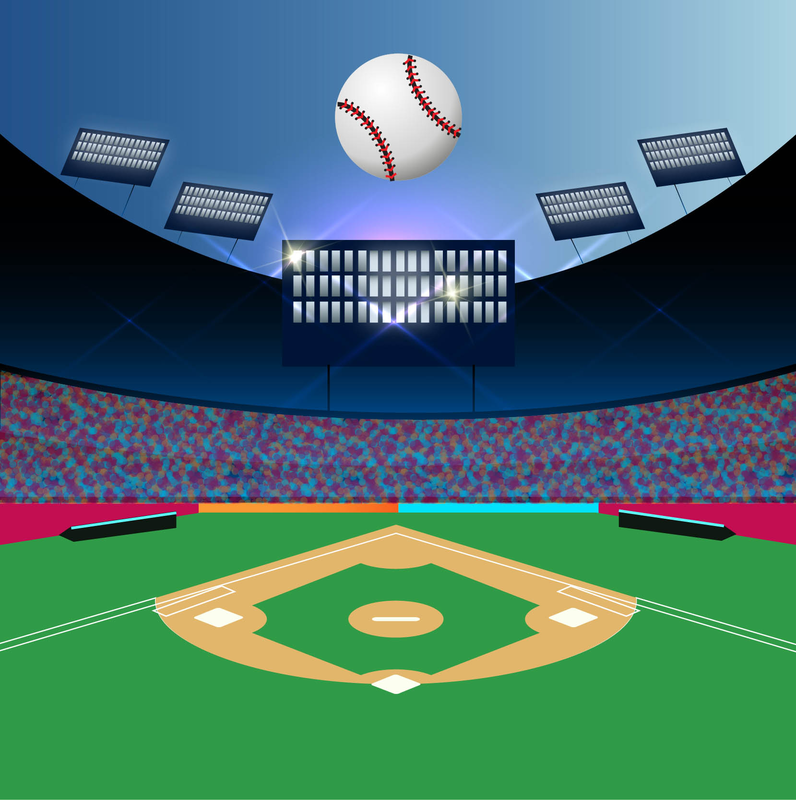 Free Baseball field vectors are also available for the diehard baseball fans. The Vector baseball field illustration is as good as the real deal. 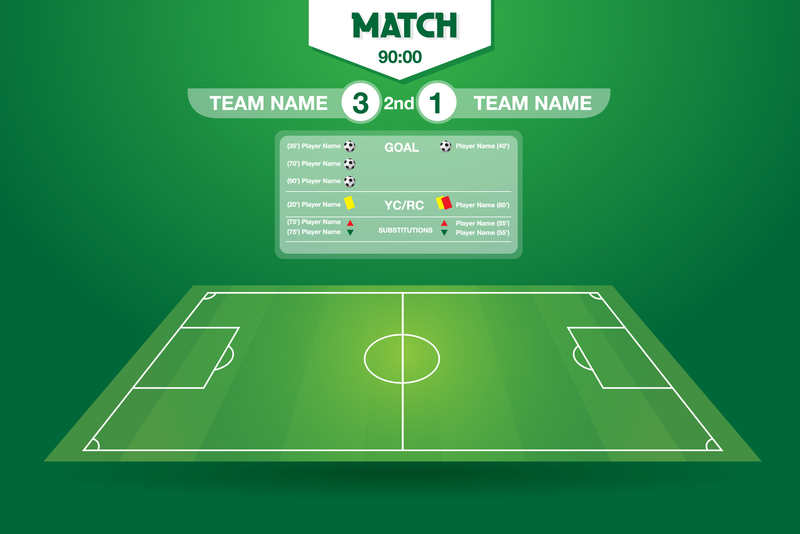 All the flexibility and reusability make these illustrations the best for any purpose involving background creation for online or offline purposes.